Many people that own homes and businesses also own an American Standard Air Conditioner. Whether you are looking to repair or replace your existing central air conditioning system, Polar Heating and Air Conditioning has many options to choose from. Customers who need an American Standard Air Conditioner repair can rest easy in knowing that the experts at Polar have over 60 years of experience. No matter what make or model of unit that you have, we can handle any task. Are you looking to install a new American Standard Air Conditioner? If so, you won’t find a better value than you will when you choose Polar. A certified HVAC technician can come to your home or business at the time of your choosing to give you a FREE estimate. We offer unbeatable pricing on all AC installation services and stand behind our work with some of the strongest warranties in the industry. If your are looking for the best equipment, at the best price, and installed by the best, look no further that Polar Heating and Air Conditioning. When your AC breaks down during a heatwave, it can be stressful and frustrating. At Polar Heating and Air Conditioning, we pride ourselves on providing expert American Standard Air Conditioner repair services quickly and at an affordable price. Our Nate Certified HVAC technicians provide our customers in Chicago, the suburbs, and NW Indiana with 24 Hour Support. We know that when looking for a heating and cooling company in Chicago, it can be hard to know who to trust. That is why we offer a FREE 2nd opinion on all air conditioner repair estimates. If you have had one of our competitors give you a written estimate, we will come out and diagnose your problem for free. The best part is, our prices are usually lower, and we always stand behind the work that we perform. 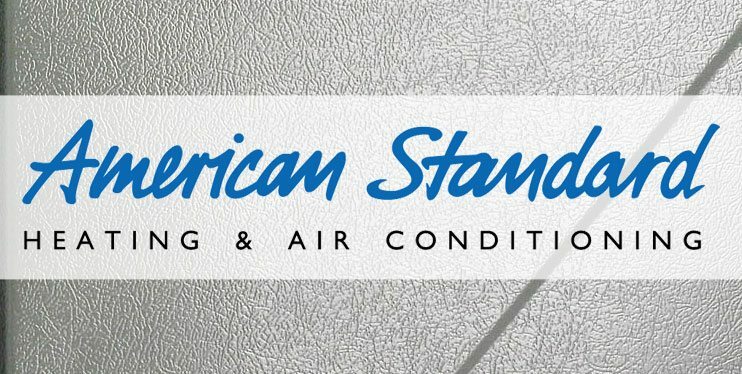 If you are interested in having us take a look at your American Standard Air Conditioner, contact us today. You will be glad that you did!